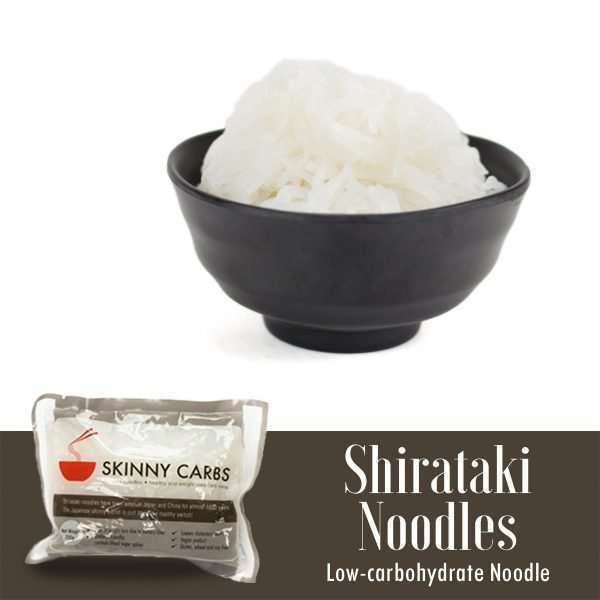 Known as konjac or shirataki noodles. These have recently been dubbed as the “holy grail” of dieting in European and US whole food stores. 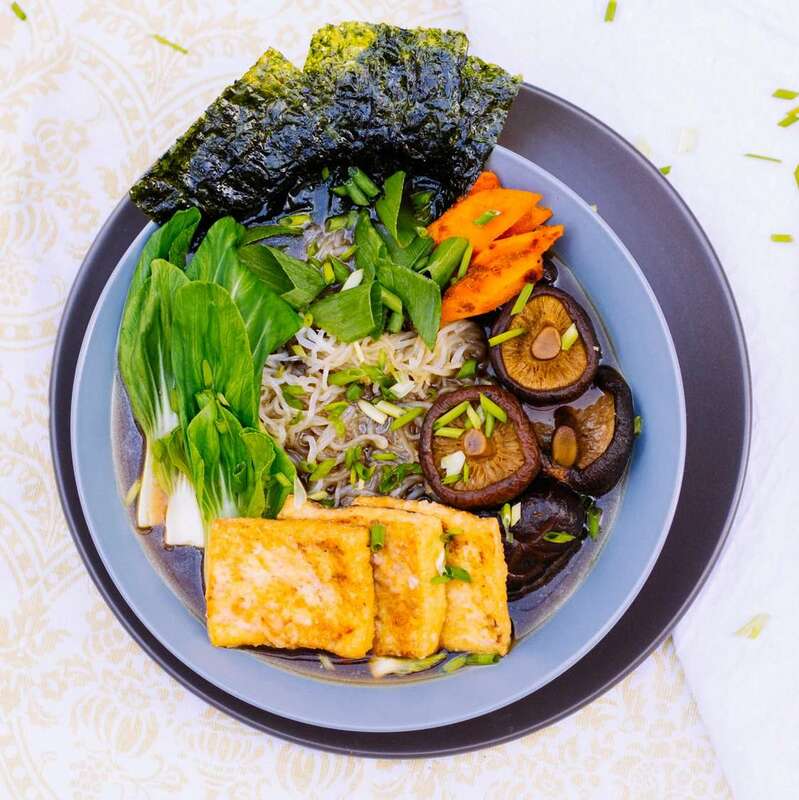 They are also included in the top health foods in Japan and are slowly getting recognition as a superfood because of its nutritional benefits. 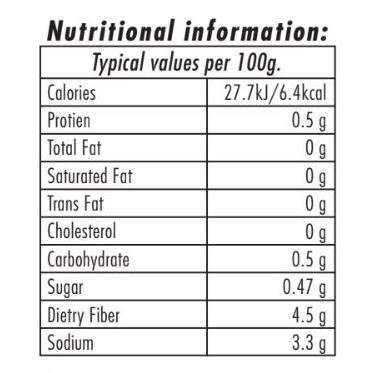 It’s a low calorie, low carbohydrate Japanese noodles made from konjac plant. 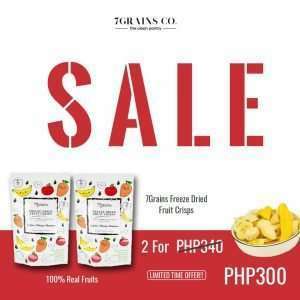 It is made largely of water and a highly soluble dietary fiber known as glucomannan. 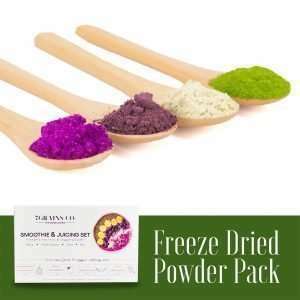 It is virtually taste-free and will absorb the flavor from soups and sauces. 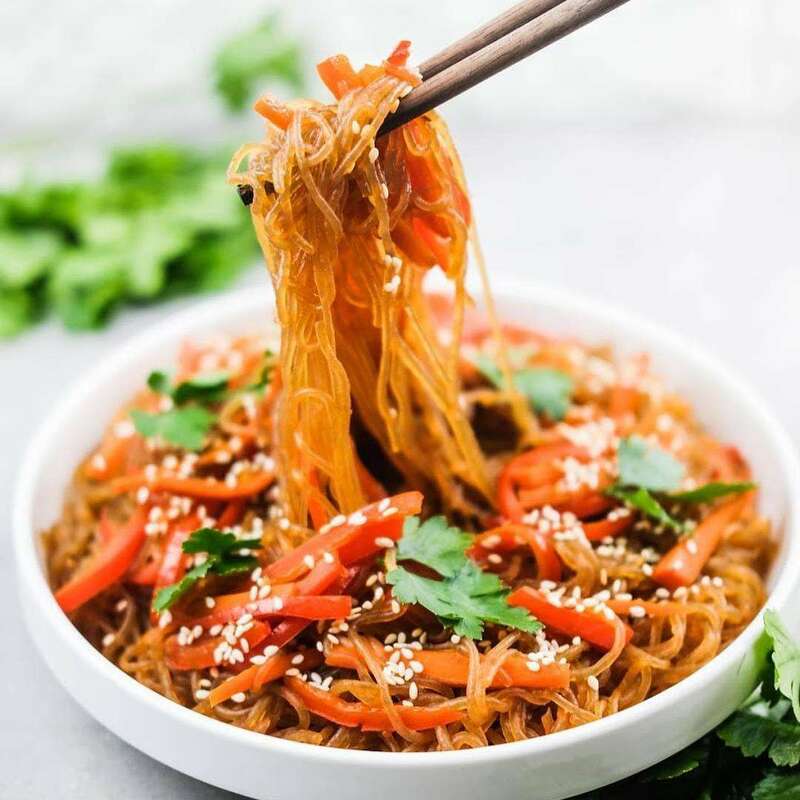 Ditch the high fat, high sugar and high carbohydrate regular noodles and pasta and swap it with this miracle noodle! Satisfy your carb craving without gaining extra pounds. Ingredients: Glucomannan (dietary soluble fiber), water, and calcium additive. Drain the water in a colander and rinse under tap water. Boil in water for 1-2 minutes, drain, and take out excess water, with an absorbent paper towel. Pan fry with your sauce or simmer with soups. 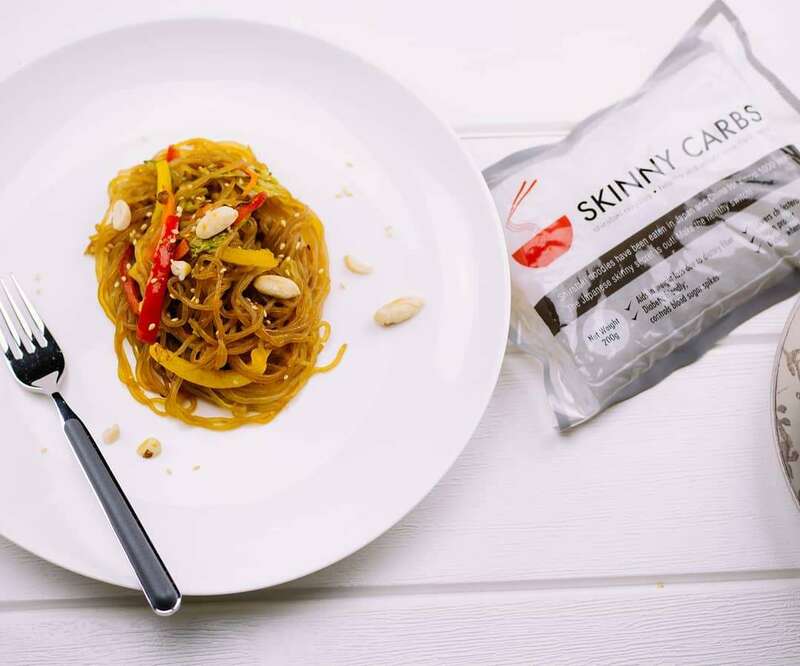 Enjoy your Skinny Carbs without the guilt!